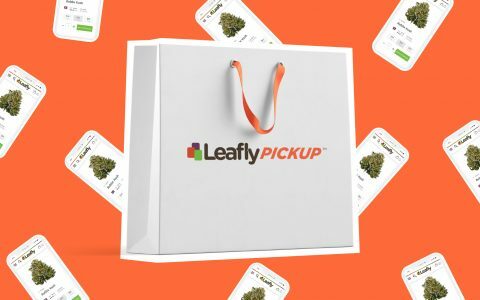 Find great deals between 30-50% off on cannabis products through Leafly Pickup at these Arizona dispensaries. State Department of Transportation officers seized a half-ton of marijuana after stopping what proved to be a fake delivery van in the state's far northwestern corner. 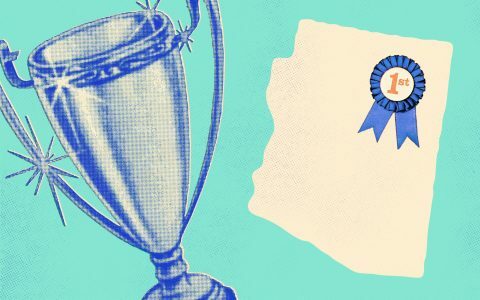 Take a look at the best cannabis dispensaries, products, companies, and activities of 2018 that Arizona has to offer. 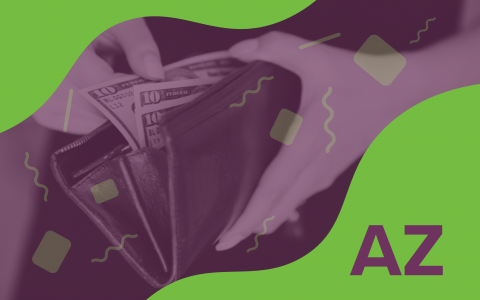 Stock up this holiday season with these can’t-miss deals from Harvest’s many cannabis dispensary locations in Arizona. 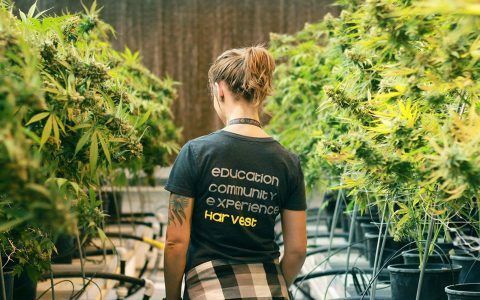 The proposed tax rate so steep that dispensary operators warned it could put licensed shops out of business. 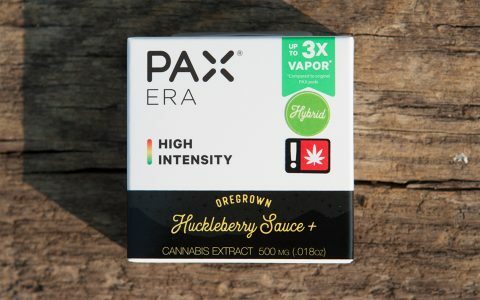 PAX Era Pods are the complete package: flavorful, tasty, and gentle. 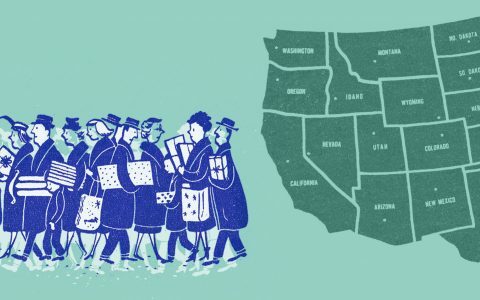 Here’s a peek at my favorite pods across the country and where you can find them. Waiting is no fun! 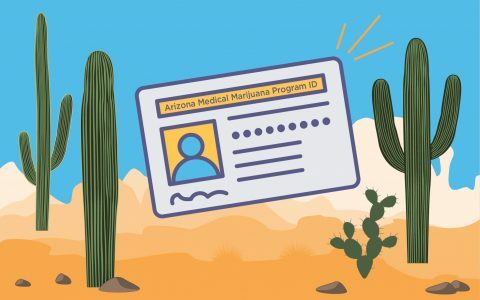 Skip the crowds at these Arizona medical marijuana dispensaries and reserve your cannabis order online for free in-store pickup. Hate to wait? 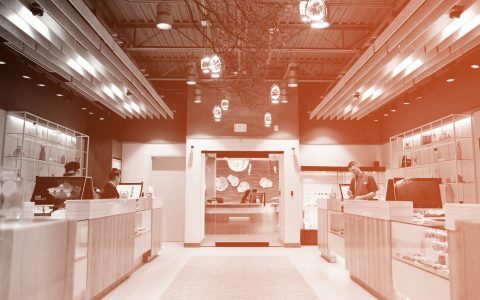 Bypass the green rush at these cannabis dispensaries and reserve your marijuana order online for free in-store pickup. Lack of peer-reviewed studies sunk the bid, leaving parents with a tough choice: break the law or let their children suffer. 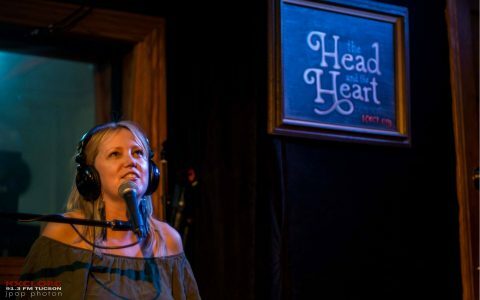 Writer and indie DJ Hannah Levin talks with the crew about the Tucson scene, THC-wine potables, and reasons to bypass Wyoming. 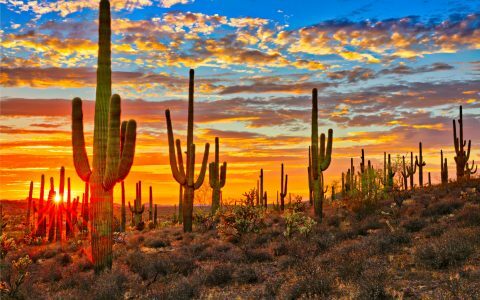 Bruce & Ben roam the desert in 103-degree heat to get the inside story on the cannabis conflicts raging in Phoenix. 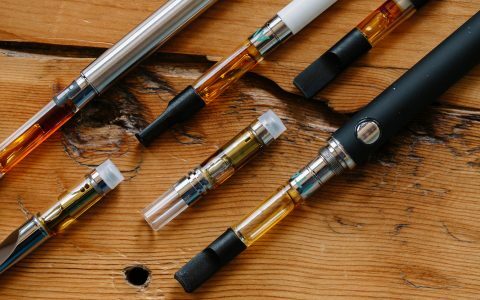 Is your vape pen illegal in AZ? 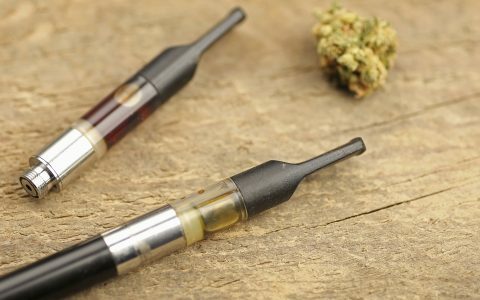 A recent court ruling threw the status of MMJ concentrates into confusion. 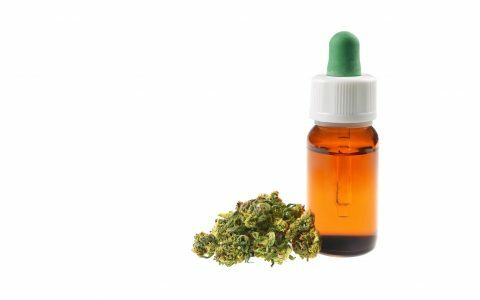 Court to Arizona Medical Extract Users: Watch Your Back! 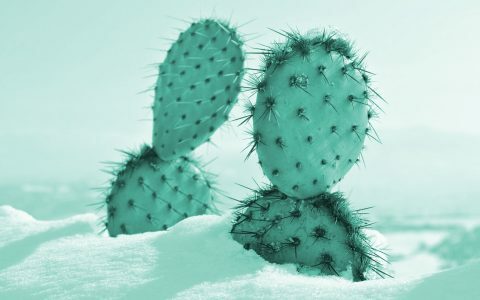 Arizona's 2010 medical marijuana law does not include extracts of marijuana — dubbed "hashish", the appellate court ruled.